Nasty C has a T.I Collabo on the way! This year is going to be lit! One of the hardest working rappers in the country, Nasty C is not showing any signs of stopping. The King hit maker recently announced his Australian tour and has been in Portugal, doing what he loves best. Picking up major momentum from the hugely successful 2018 he had. Late last night, Nasty C took to Twitter to confirm that we may be seeing a T.I collaboration on the way. He tweeted: “I’m in PORTUGAL & right in the middle of DOING WHAT I LOVE I GET A DM FROM THE PERSON WHO IS THE REASON I DO WHAT IM DOING, TELLING ME TO CHECK MY MAIL”. He tweeted that he received vocals on a joint he made for T.I and it looks like it’s going to be done real soon. Shuuu! This is major! It is no secret that Nasty C is a major fan of Award winning global rapper, T.I, also affectionately known as TIP. 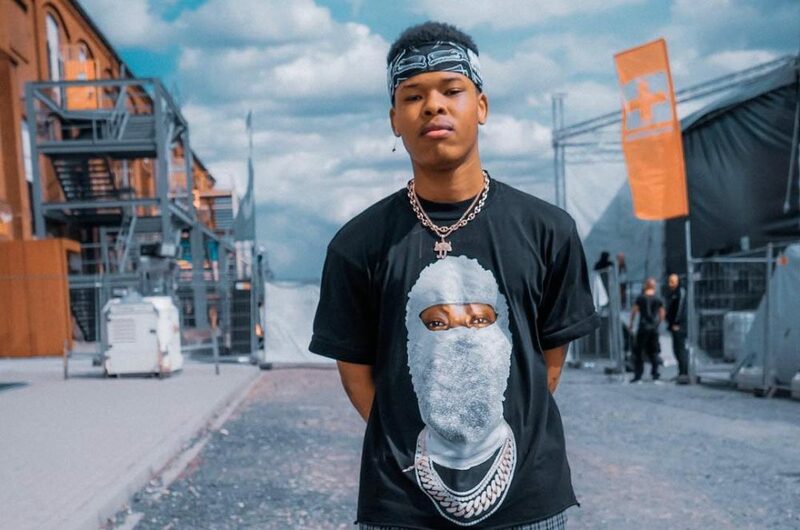 Nasty C has never been shy to credit him for inspiring him while growing up and largely also his decision to start making music. Back in October 2018, T.I was in the country shooting his upcoming movie called Monster Hunters. The Troubleman sent Nasty a DM complimenting him on his album, Strings & Bling. T.I called the album “FYE” and hinted that they should collaborate by responding: “Let’s lock in”. Nasty C tweeted: “One of the happiest moments of my life no doubt. God is working his magic again,”. He also added a screenshot of the conversation he had with T.I. Yo this is major news! Congrats to the young king. Are you also anticipating this collaboration?